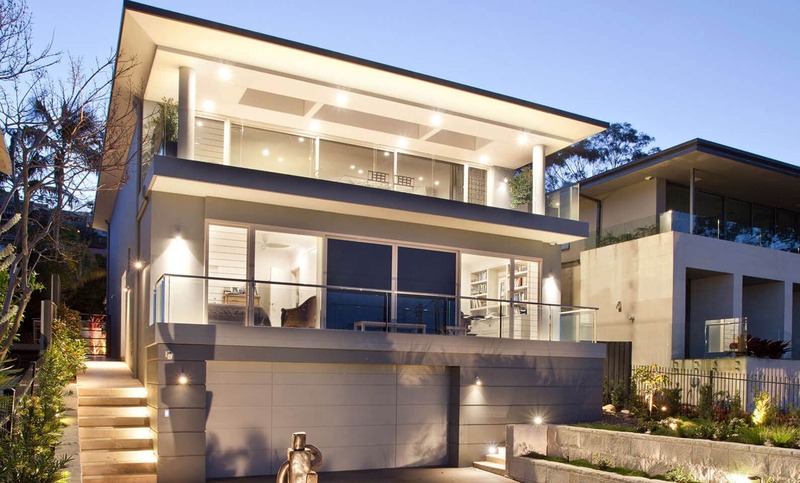 Jellicoe House Balgowlah Heights - Sold! 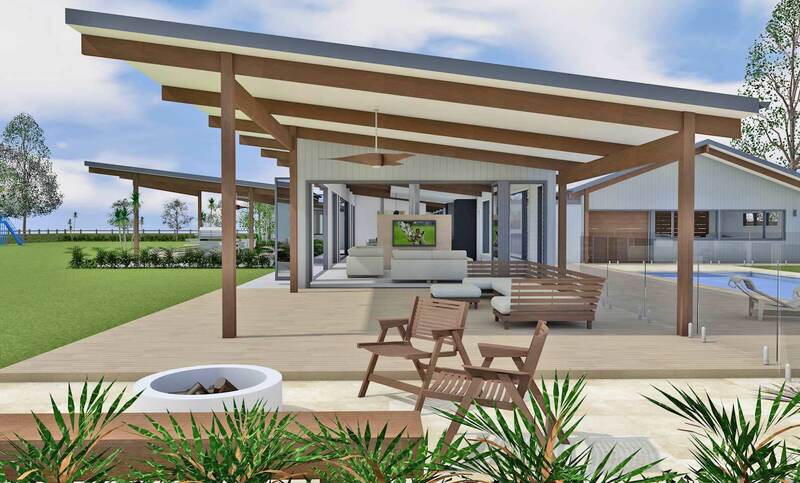 Our design concept for a new home in Hunter Valley - Vintage House. 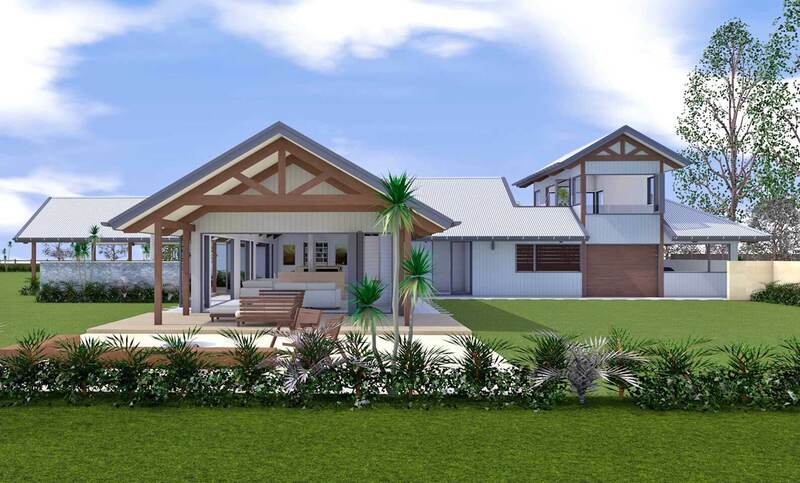 Our design concept for a new home in Freshwater - Beach House. 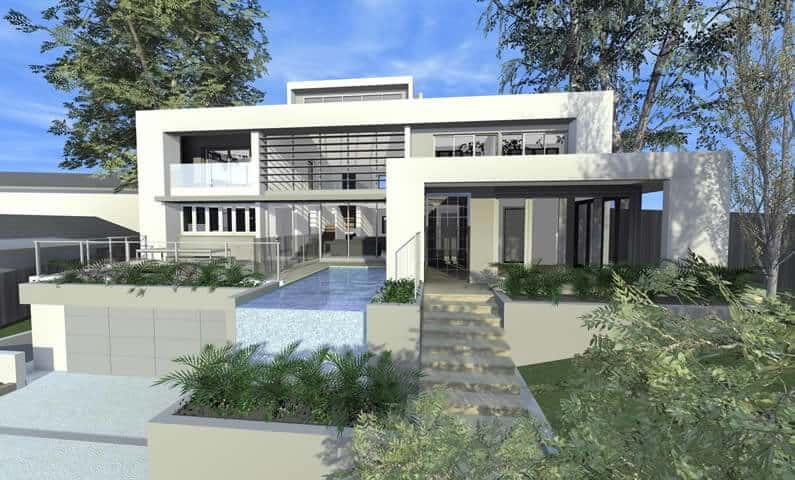 See the latest photos of our recently completed project in Balmoral Beach. 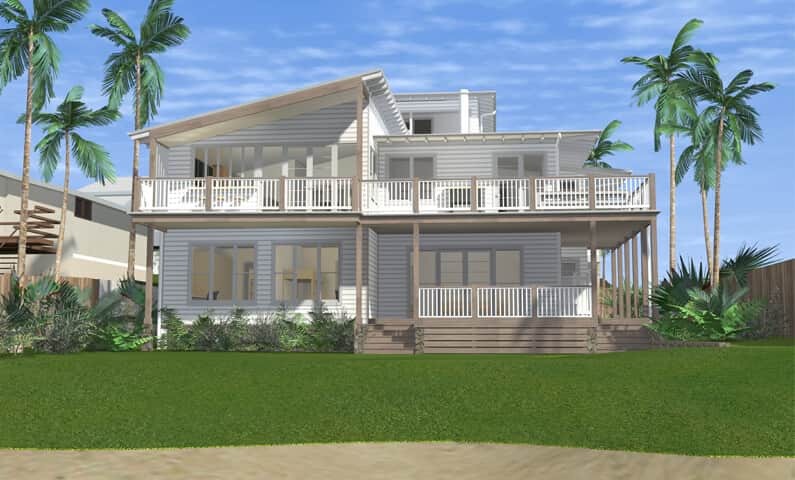 Our design concept for a new home in Freshwater - Ocean House. 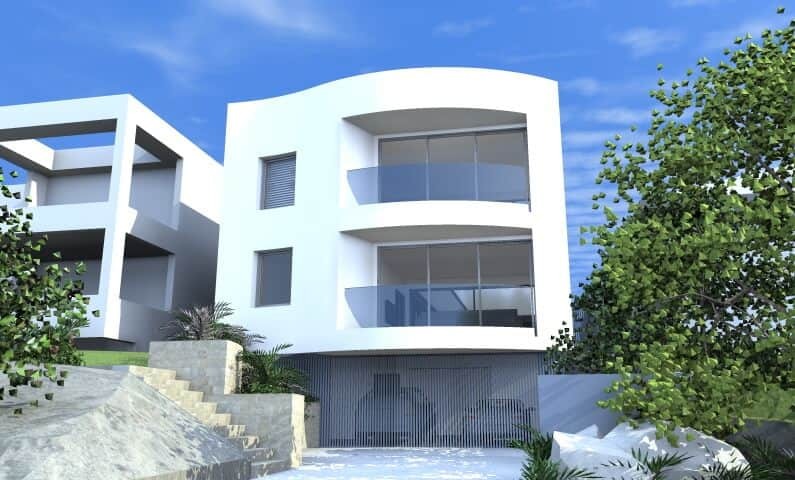 Architect designed, fully furnished, luxury self contained suite. 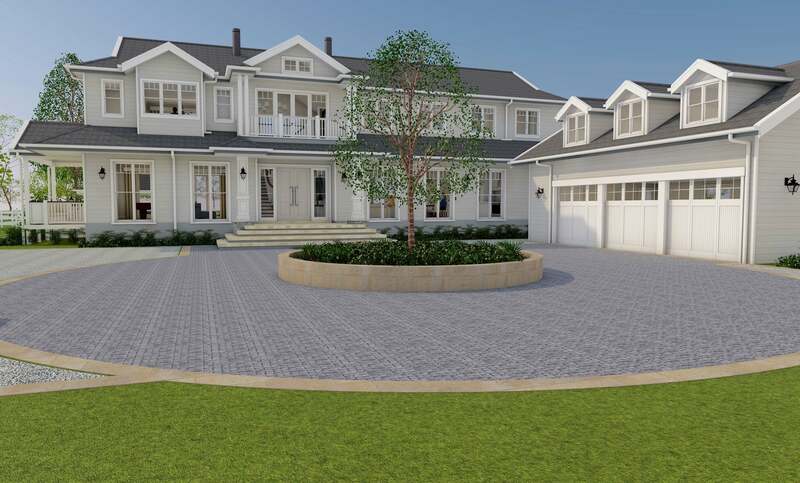 Our latest Hampton's inspired design. 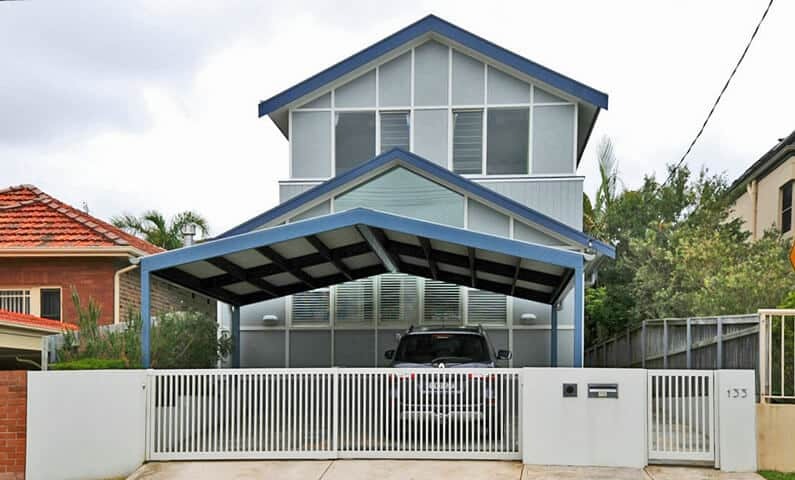 A recent DA submission to Warringah Council. 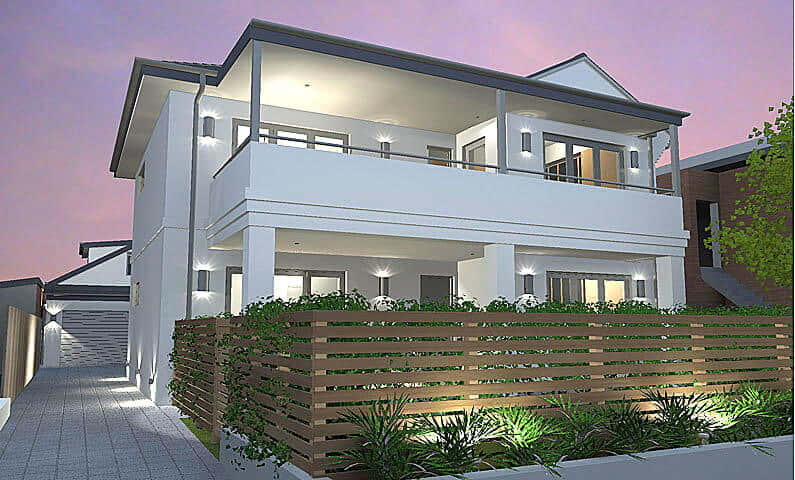 Transform the house you live in into a home you love. 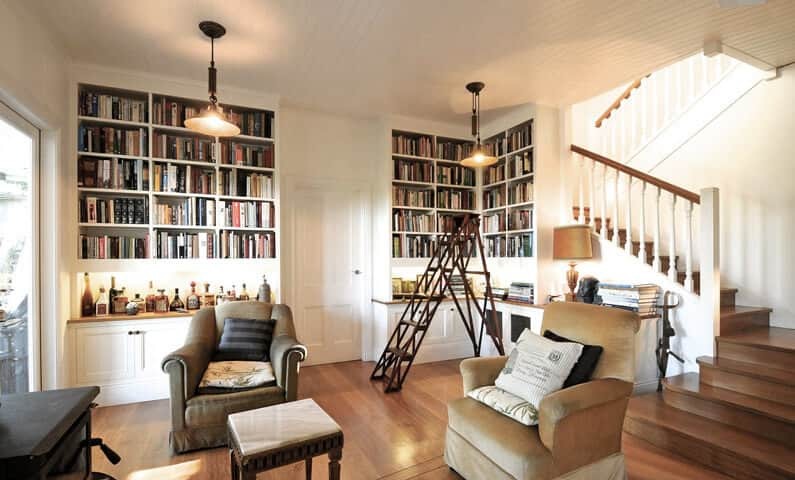 See how you can give your old project home new life. 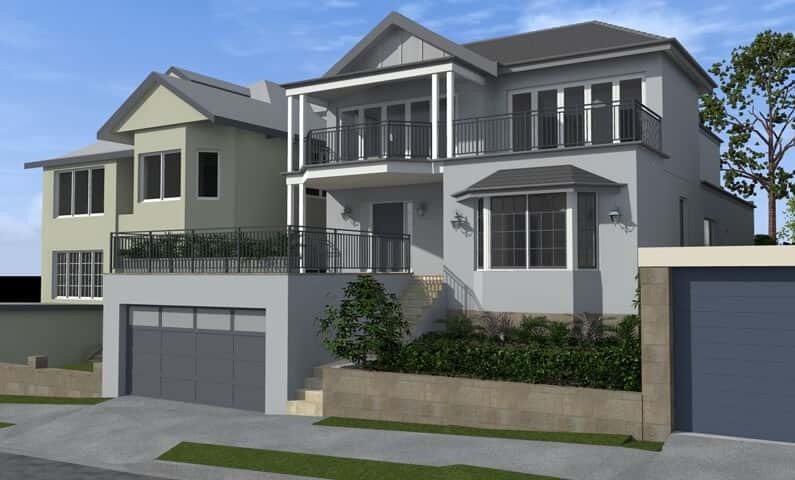 See the latest photos for our recently completed project in Vaucluse. 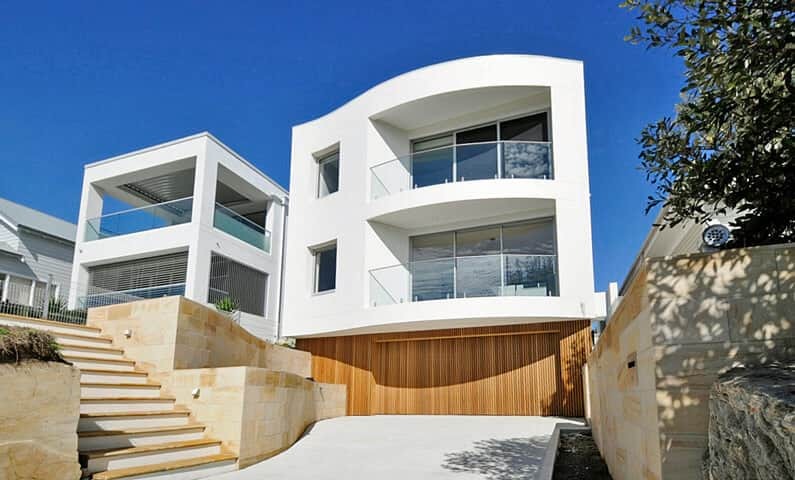 Recently completed new home in Queenscliff - Curve House. 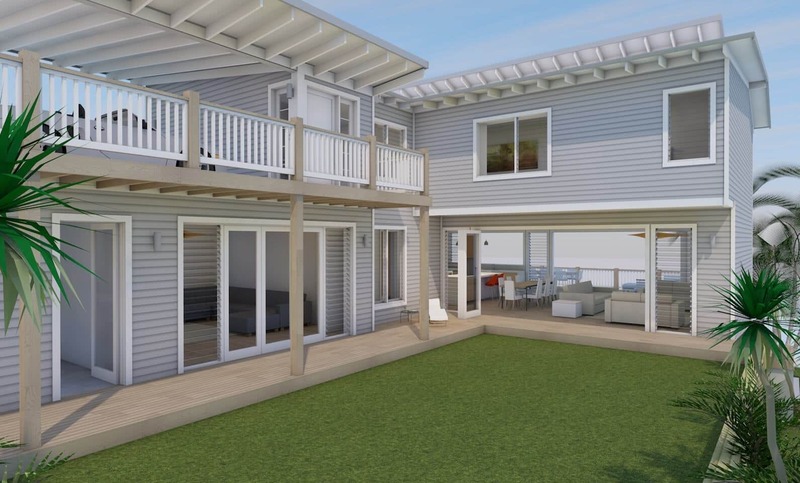 First images of a recently constructed renovated home in Queenscliff - Crown House. 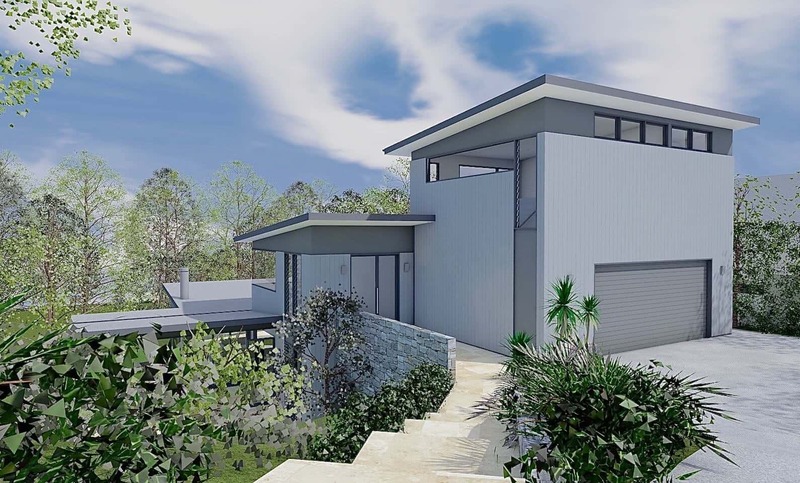 First images of our design concepts for a new home in Seaforth - Long House. We keep getting asked... "Is complying development a viable alternative to the council DA". The answer is 'Yes it can be'. See our brief guide which seeks to clarify a few points. 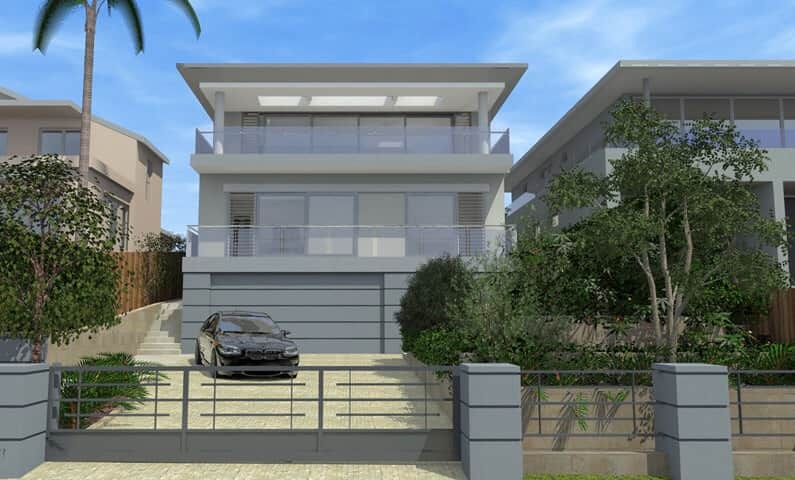 First images of our design concepts for a new home in Collaroy, in the basin right on the beach. 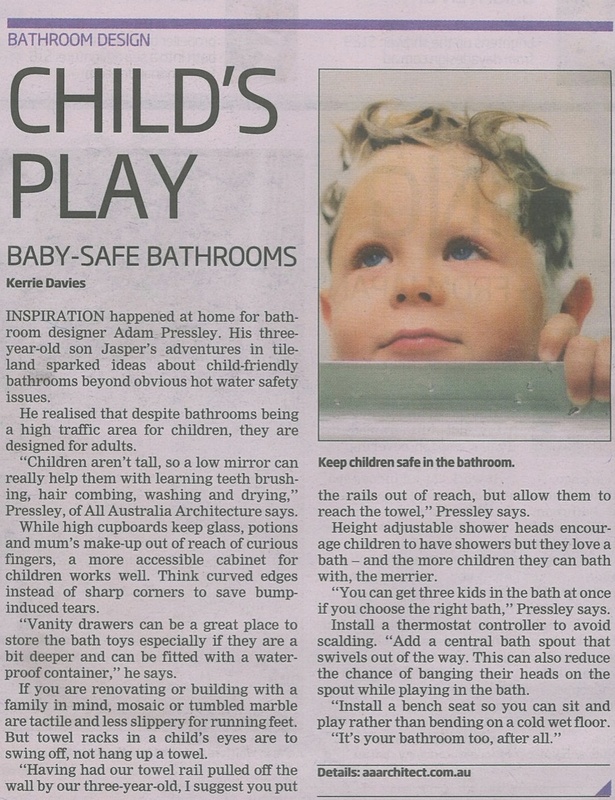 Our latest feature in the lifestyle section of Manly Daily giving advise on baby safe bathroom designs. 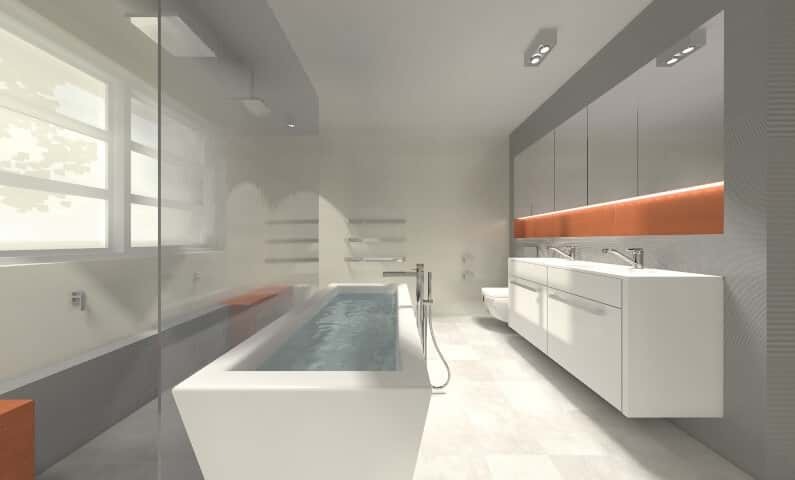 Check out our latest feature on bathroom ideas in the March 9th edition of 'Home' magazine in The Daily Telegraph. Our new design guide featuring more bathroom advice focusing on child safety. 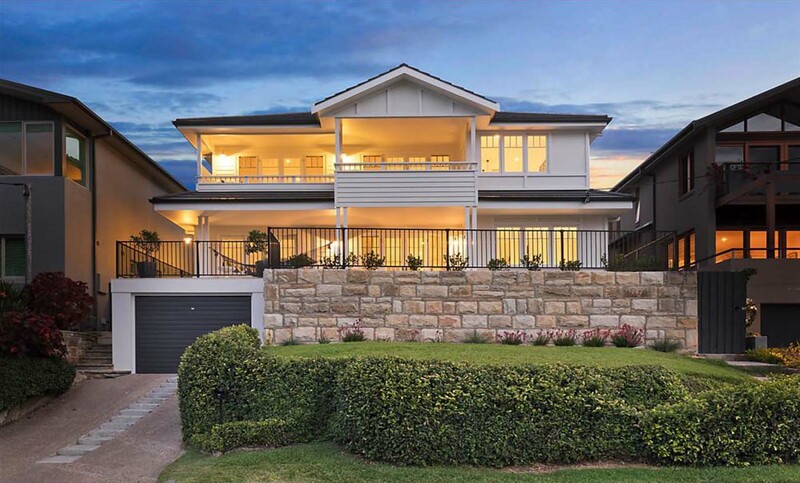 Buying a house in Sydney can be challenging for many reasons. 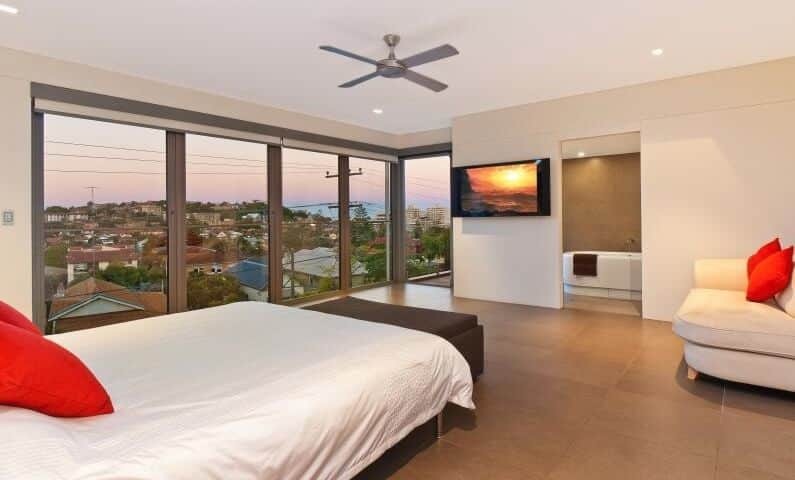 This guide will help you identify a good property quickly and let you discard the ones that aren't worth further effort. I have broken the guide up into 5 basic parts, plus our 15 Point Property Assessment Checklist. 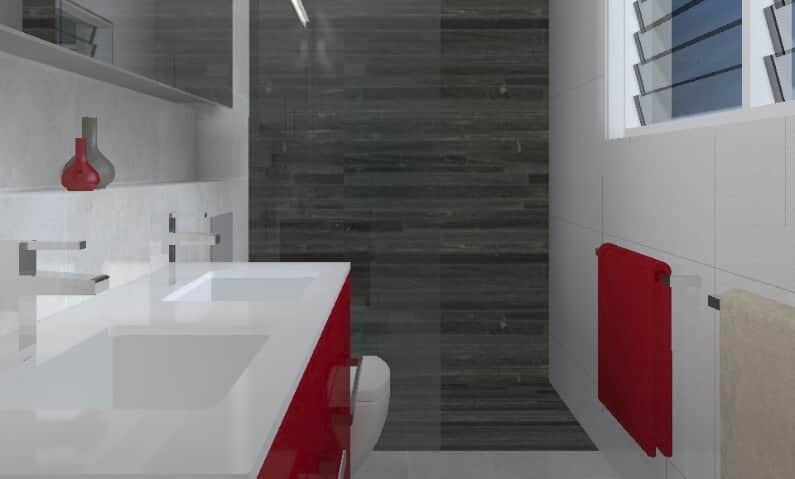 Underfloor Bathroom Heating - What's the real cost? We look at the cost to install underfloor heating to a small bathroom and estimate the ongoing running costs. 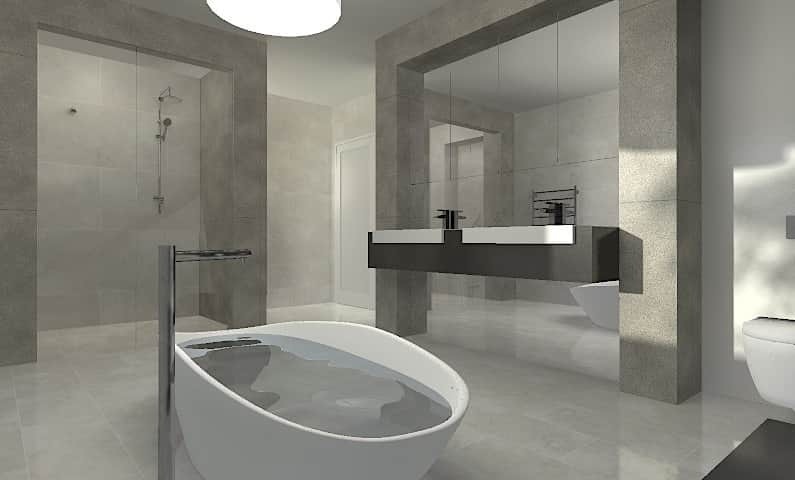 A new bathroom renovation - 3D design featuring a freestanding bath and subtle stone finishes. 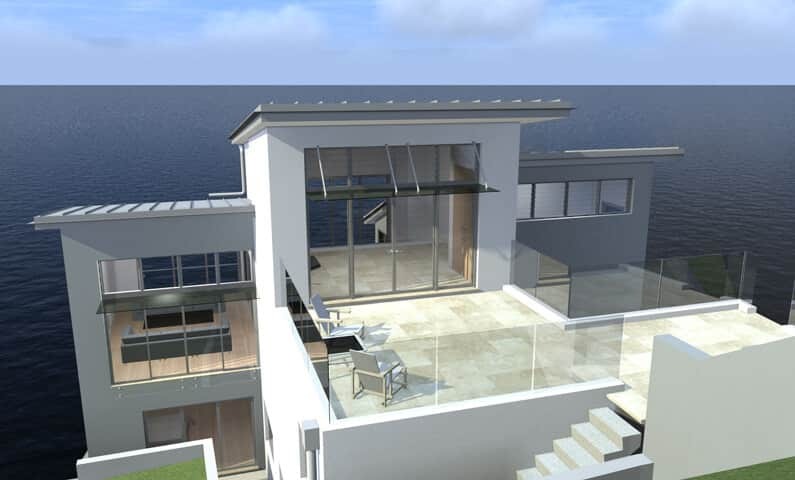 First images of our new renovation in Clontarf - Beau House, completed in 2012. 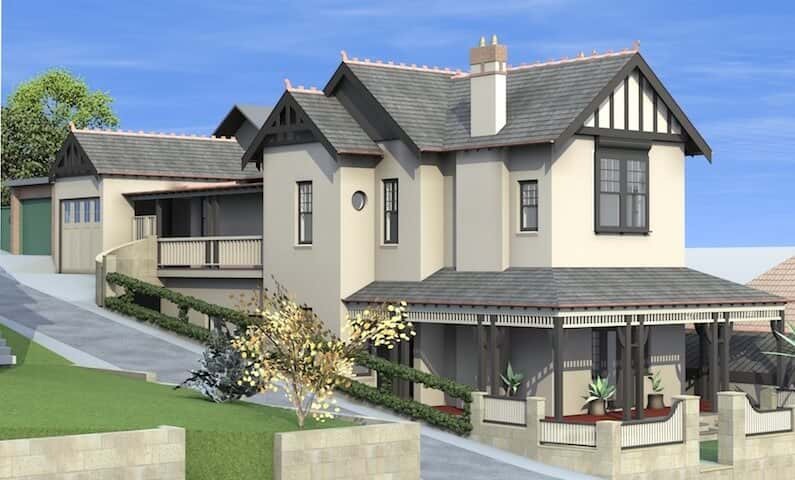 A two storey rear addition in a heritage conservation area, DA approved by Willoughby Council in just 4 months. 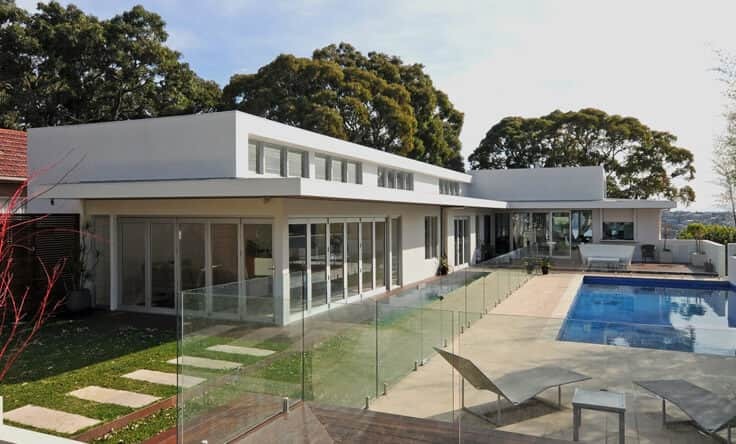 A major renovation in a quality location, just a stroll from Balmoral Beach. 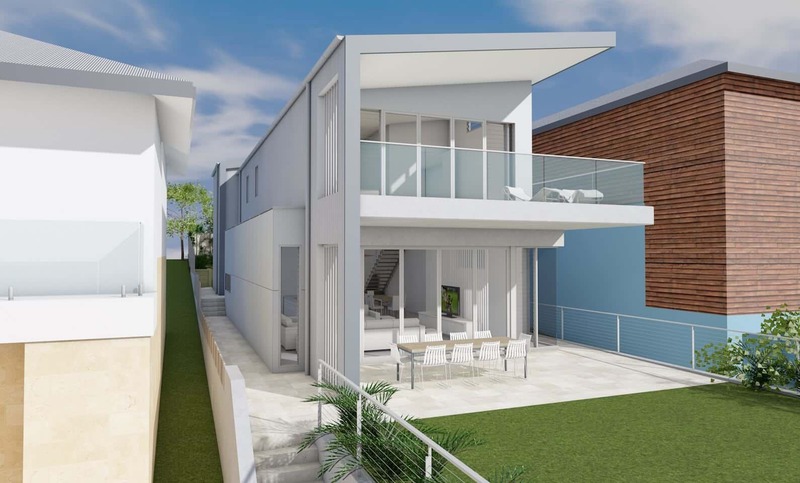 DA approved by Mosman Council in just 3 months. 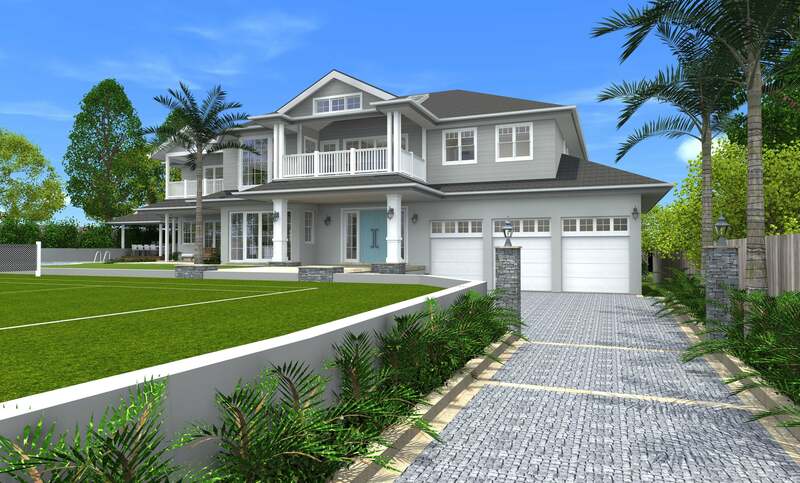 Currently being tendered - construction to begin 2012. 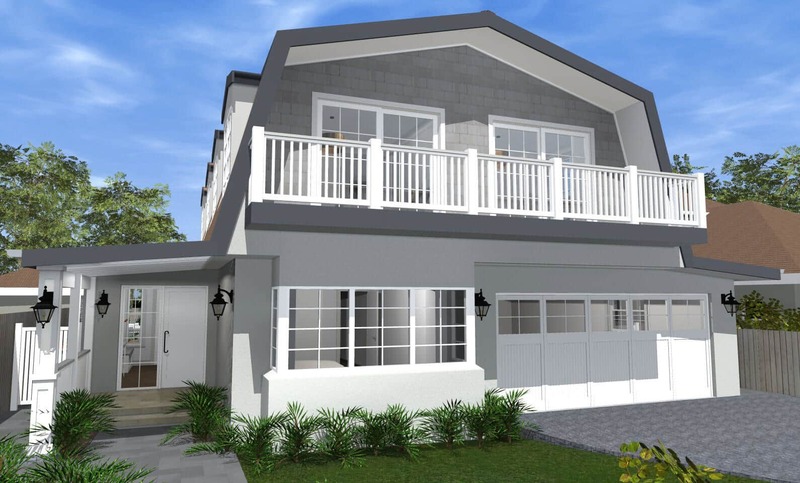 A major renovation which includes an upper level addition, in traditional style. 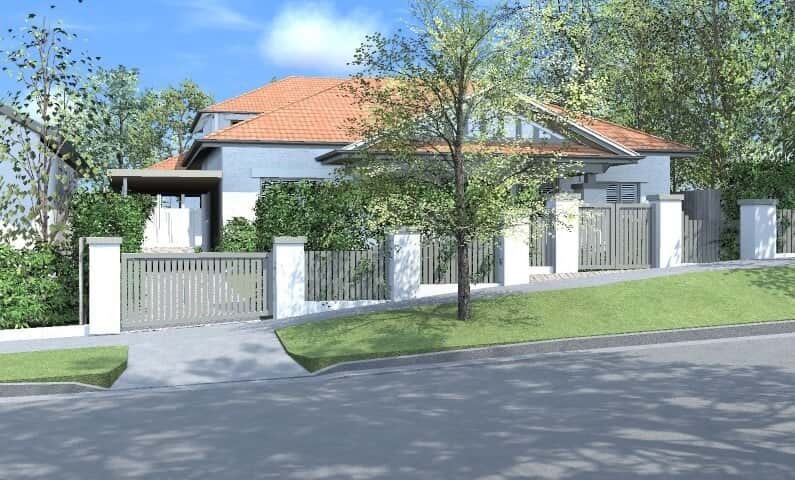 DA approved by Woollahra Council in 9 weeks. (Previous architect's design rejected). 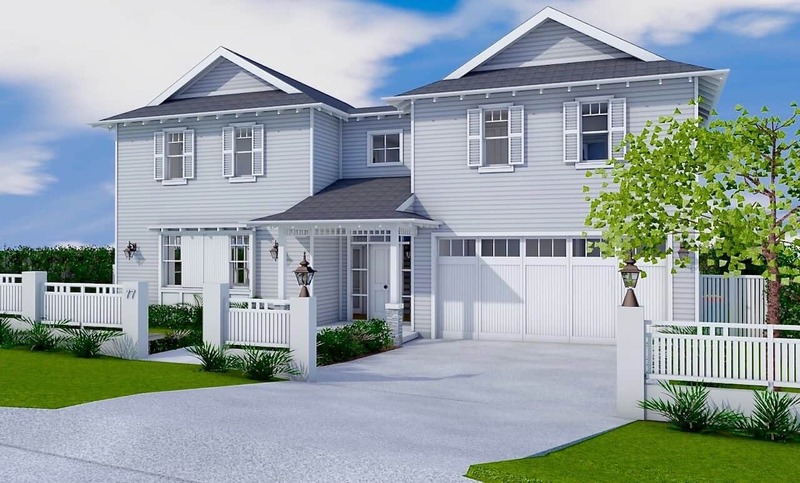 A major renovation which includes an upper level addition, in traditional style. 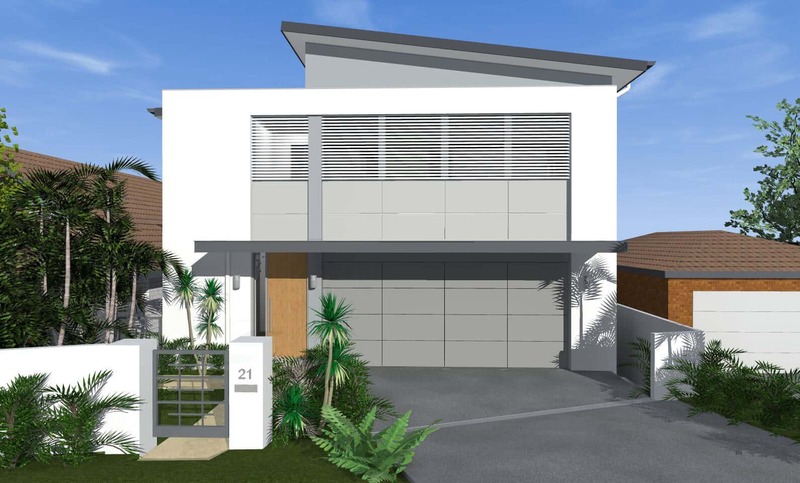 DA approved as a 3 storey home by Willoughby Council after 6 months. It's taken a while but we finally have some interior photos of the new Hay House, completed in 2007. 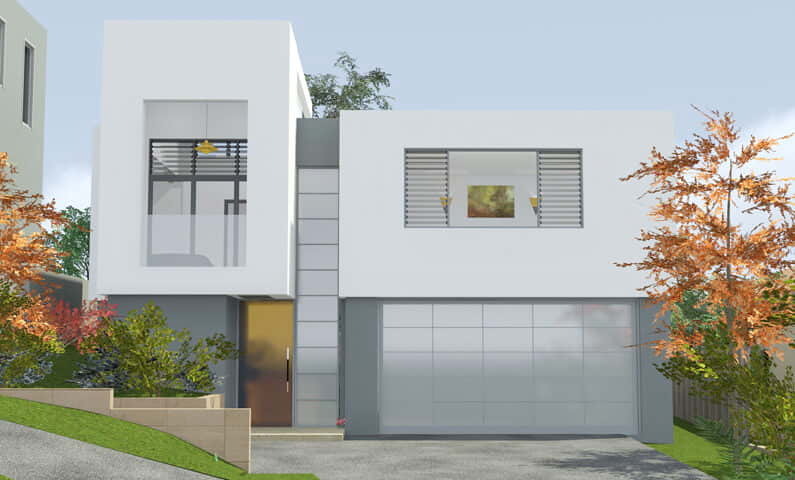 A testimonial by Rebecca and Mike Isaacs after the design and approval for their home in Queenscliff. 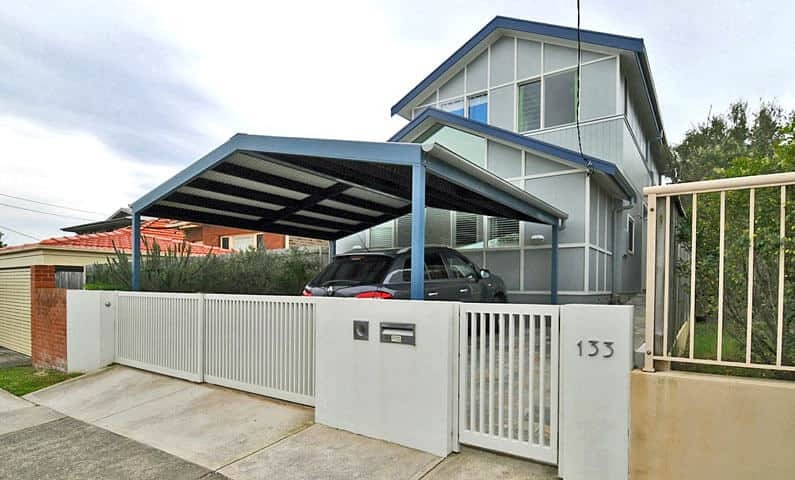 Rear addition with additional parking to an existing quality period home. 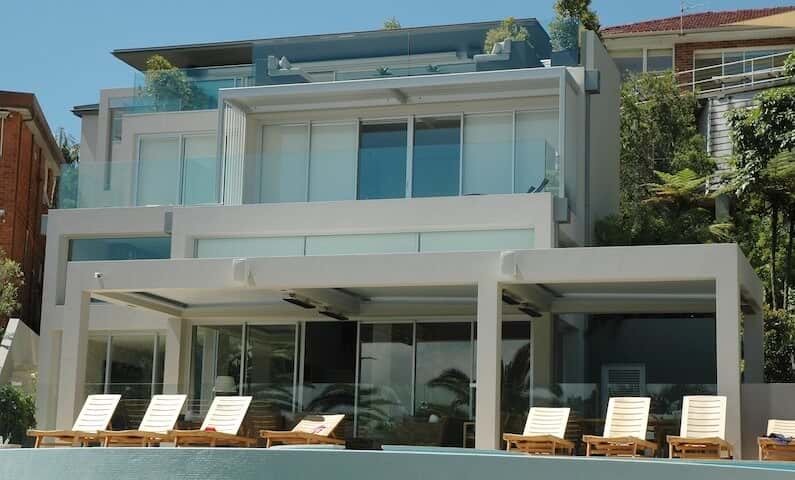 DA approved by Manly Council after just 12 weeks. 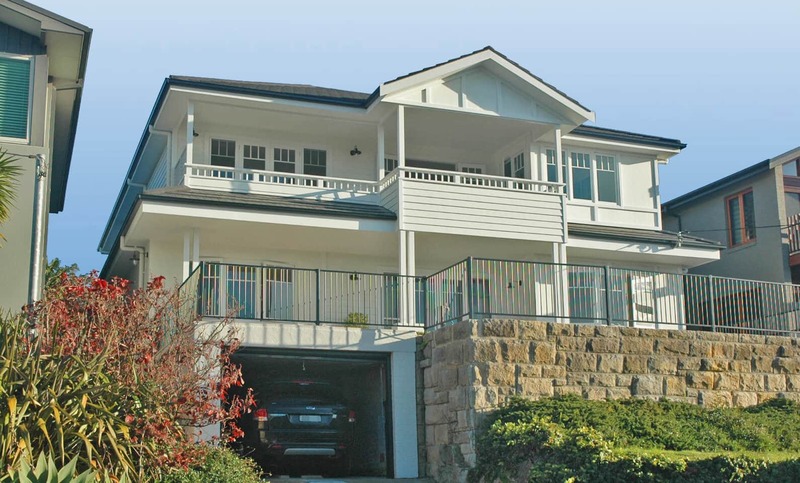 Complete renovation to a 3 storey waterfront property on steeply sloping site. 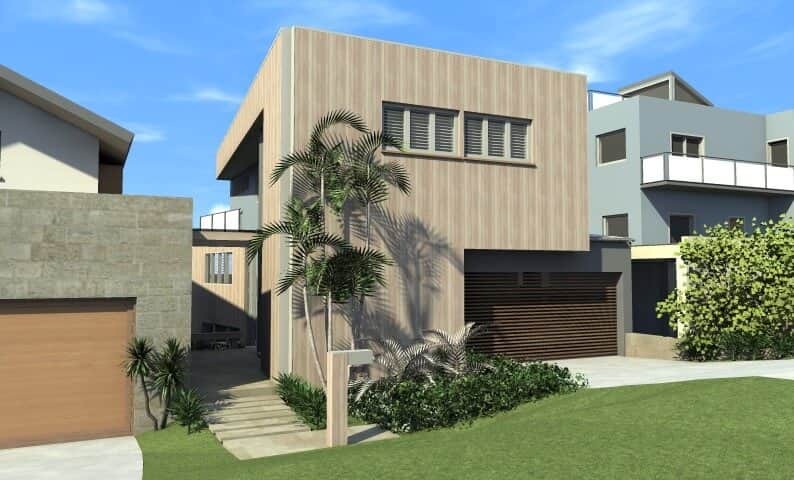 DA approved by Manly Council after just 15 weeks, with no significant conditions or changes! 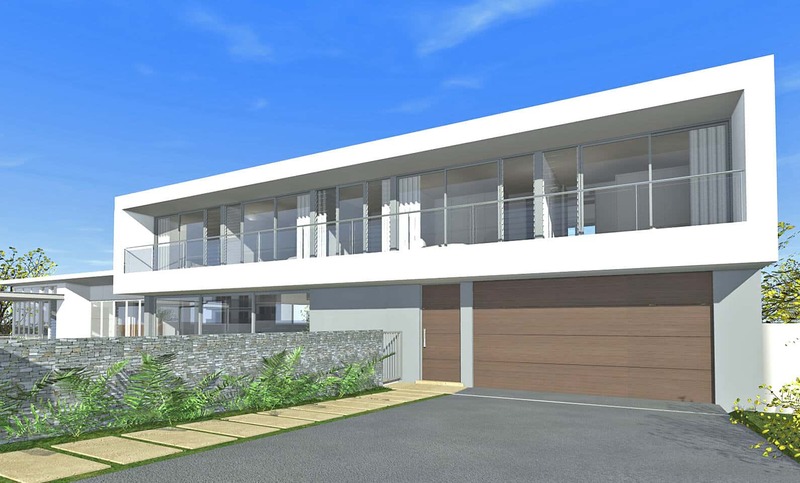 Concept design for contemporary beach house on a narrow & sloping block. 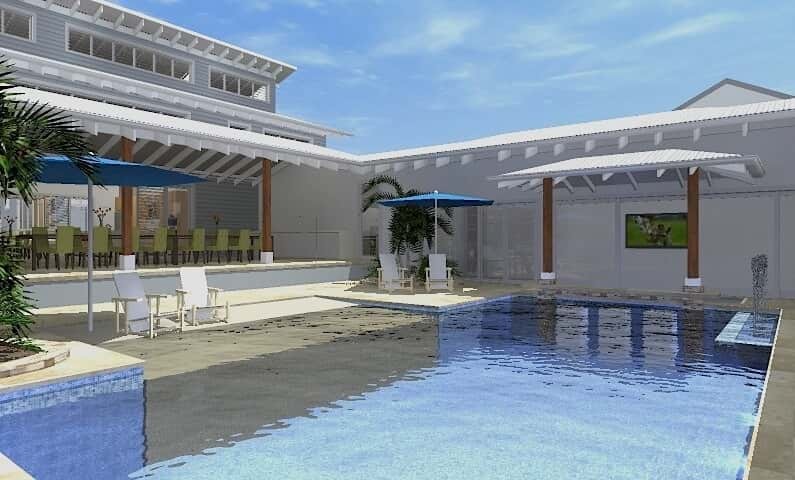 Contemporary new home with lap pool and 8 star thermal rating. 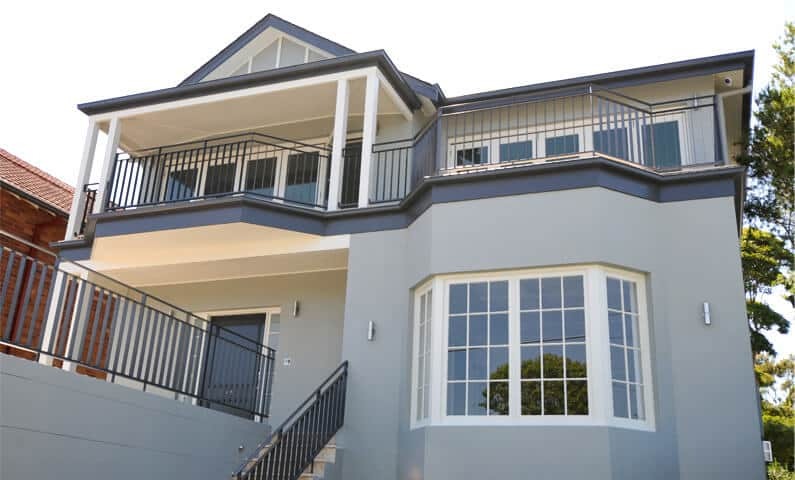 DA approved by Manly Council after 21 weeks, with no significant conditions or changes!